Every kid loves a party. A happy birthday should be full of birthday cake, treats, and fun. But there is another member of your family who deserves a special birthday treat… your four-legged friend. OK, so a dog birthday party may seem a little extreme, but dog lover treats and even dog birthday cake can even put your furry friend is a good mood and he will love you even more. If a full-brown dog party with the neighbors dogs all popping over, then there is a number of interesting dog lover gifts, dog treats, and toys for your four-legged friend’s perfect gift that are totally worth checking out. These include a few appealing options that you might not have thought of before. They are made to entertain your dog or to give your dog something a little more enjoyable in one’s regular routines. You might see how these can be great for your life just as well, especially with them being easy to add to your space. The main point to see about all of these gifts is that they are all functional and very easy to use. They are not too hard to add into a spot and should give you a nice look all the way through. 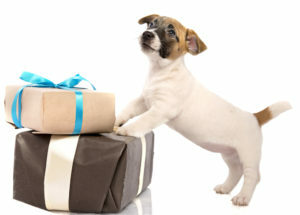 As a dog owner, be sure to see what these gifts have to offer when looking for something intriguing to get for your dog. A nice dog bed will make for a great birthday gift. This Snoozer bed is made in a number of sizes and colors. 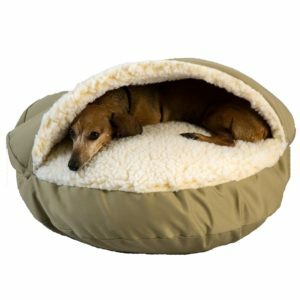 This offers a Sherpa lining that gives your dog plenty of warmth. It also has a removable cover and a brass zipper to keep it intact. The body of the bed comes with a nice design that offers a slight cover and soft surface that is easy for your dog to sleep on and enjoy. It provides your dog with a nice surface that is relaxing without being tough to be on. It is also easy to wash as needed and will not stain all that quickly. 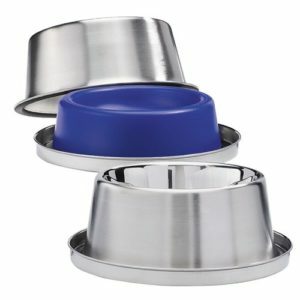 This next choice is a dog bowl that is made with a stainless steel body and can be frozen before use. It will keep your dog’s water cold for at least fourteen hours on average. This gives off a comfortable feel that allows your dog to stay cool. 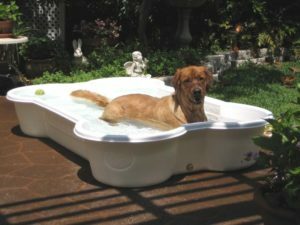 The fact that the water will stay cool ensures that your dog will be more reliant on this than what is in your toilet. This is especially great for when you’re trying to keep your dog out of the toilet. 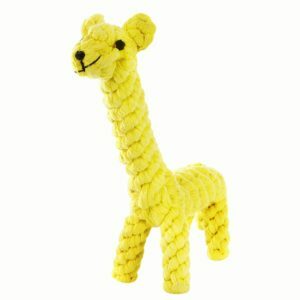 This next gift has a giraffe body that is made of cotton. It is fully woven and is about eight inches long. The knots are solid and sturdy. The physical shape of the toy makes it easy for your dog to enjoy carrying it around and biting. This not only gives your dog something to play with but also helps with strengthening your dog’s teeth. Does your dog enjoy relaxing in bed with you? 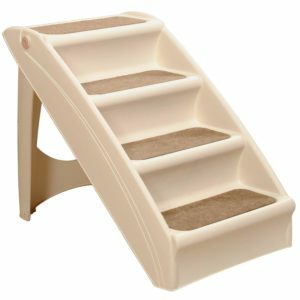 Give your dog an easier time with getting on the bed while also protecting your linens with the Solvit Pupstep Plus pet stairs. This is available in a number of sizes. These steps are very light in weight as they are just five pounds in weight and yet they can handle a little more than a hundred pounds of weight at a time. There are also small siderails on the ends to make it easier for your dog to be guided up to your bed. One Dog One Bone has made this great pool for your dog to enjoy swimming in. This offers a nice spot for your dog to get exercise at while outdoors. This pool is about five feet long and has a bone shape to it. This can fit about 85 gallons of water at the most. It has a brass cap that can be removed when you need to drain the pool. The liner is made with a strong and thick surface similar to what you would find in a typical truck bed liner. It resists UV rays well and can also stay intact no matter how much pressure is added. This can also resist chewing. 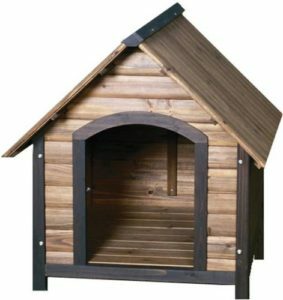 A great dog house can make for a great gift for your dog. This birthday gift is great for offering a nice spot for a dog to be possessive of. It can be accentuated with a nice bed inside of it as well as spots for food and water bowls. The Precision Pet Outback Country Lodge House is one good choice that is worth looking at. This has a great wood construction body that features waterproof protectors and even has adjustable feet to help you set up the house in any spot. It can also be assembled in just four simple steps. This makes it easier for the lodge house to be setup so it will look great and not wear out quickly. When bringing your dog with you in the car, it helps to give your dog a comfortable surface to sleep on. This pet seat cover is a good choice to have for how it offers a non-slip body and can be quickly applied onto most back seats. It uses a series of side flaps and anchors while offering a backing that keeps the unit in its place. This is also soft and easy for the dog to enjoy lying on. It is also easy to get this to work along with the seat belts in your vehicle as it can stretch along the belts to ensure that they are still open and visible. 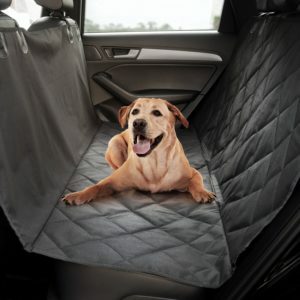 This can work if you have to keep your dog in a particular seated area but the cover still ensures that your dog will be comfortable and will enjoy the ride. 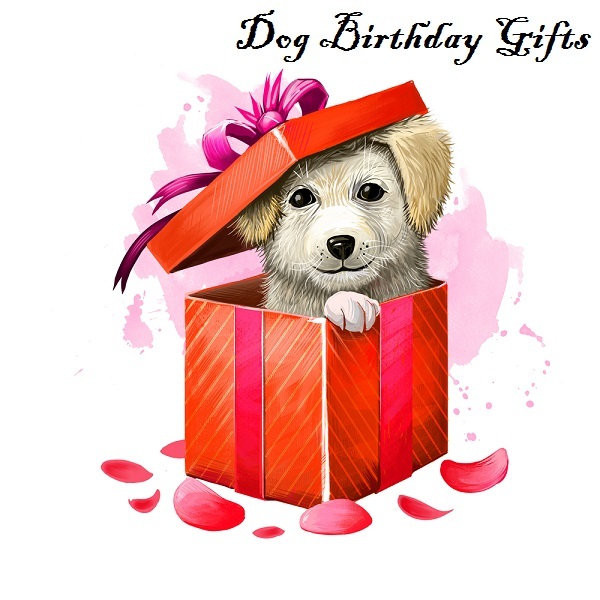 These are all fun gifts to get your dog for its birthday. Your dog will enjoy all of these appealing items. You will very be happy with them as well as they make your dog feel comfortable while also being functional in a variety of ways.